Nessel campaign ties Leonard to drug companies and corporate polluters. Leonard’s campaign has implied Nessel has protected sexual abusers and is “unfit” for office because she allegedly mistreated her campaign staff. Nessel says the attacks on her show she’s winning. “I think it’s a sign that the Republicans know they’re flailing and they don’t have anything. They don’t have a message that is going to interest people” says Nessel. 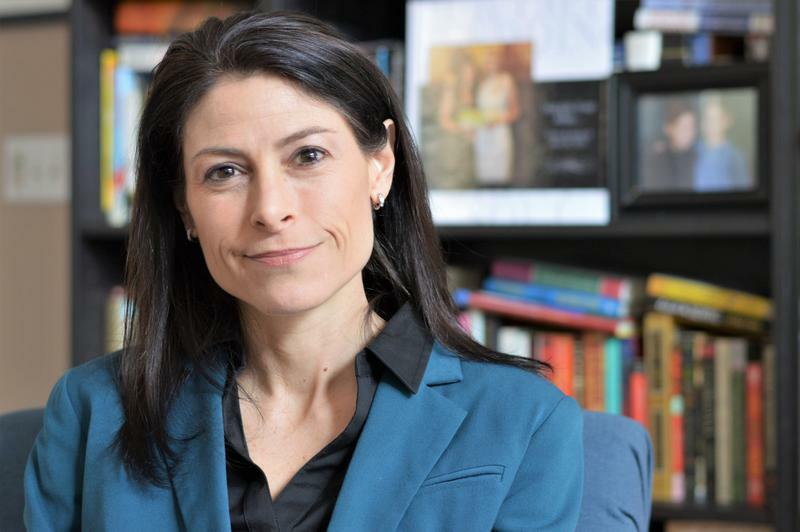 A poll last month showed Nessel leading in the Attorney General’s race.